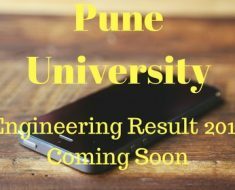 Recently, the fake notice regarding the Pune University Engineering Exam course was getting viral on WhatsApp. The notice was about change in Engineering Mathematics III paper date. Few months ago also FE & SE Theory exams Fake notices went viral. In case of M3, its written that the exam will be on 9’th May instead of 6’th May which was 100% fake and exam was conducted on 6’th May 2015 as per the university schedule. Below you can see the fake screenshot of the notice. You must have got this only on WhatsApp. 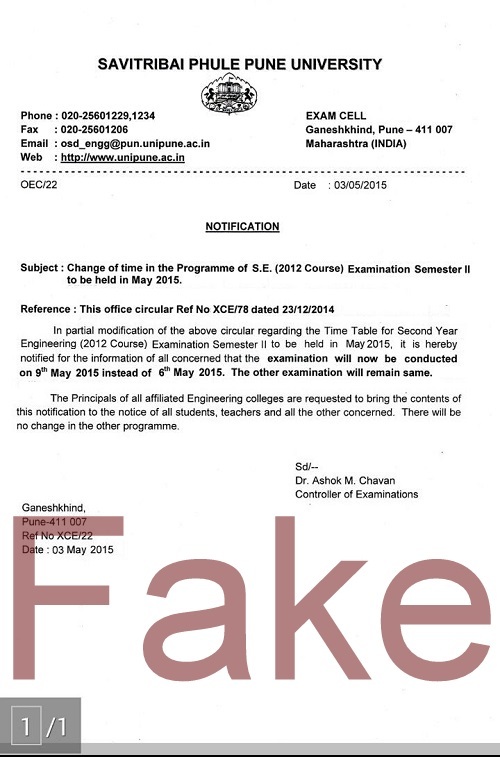 How to identify whether the exam notice or timetable change is FAKE or REAL? Suppose tomorrow is your theory exam paper and today night, you got the message on WhatsApp or Facebook saying tomorrow’s exam is postponed. The don’t be panic. Relax! 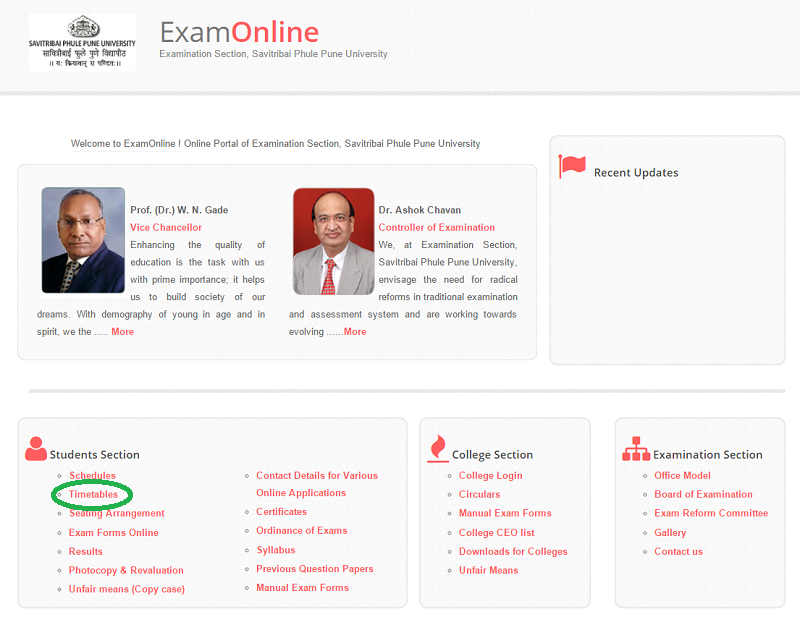 First log on to the official site of Savitribai Phule Pune University: exam.unipune.ac.in Click on timetables section. Click on (+) sign before ‘Engineering’ (If you are on PC). See for same notice there. If you find it over there then its 100% real no doubt. Since its present on the University site itself. But if its not there then its 99.99% fake. I’m saying there is 0.01% chance of it being real because mistakenly university may not have updated the site. But the probability is only 0.01%. Contact university via phone or email and get confirmation. Here are the contact details for Examination center verification, Schedules ,Timetables, Paper setting related work etc. You can see more contact details on the contact section of university site. Hope, you’ve found this helpful if its yes then please share this post on WhatsApp, Facebook and social media.